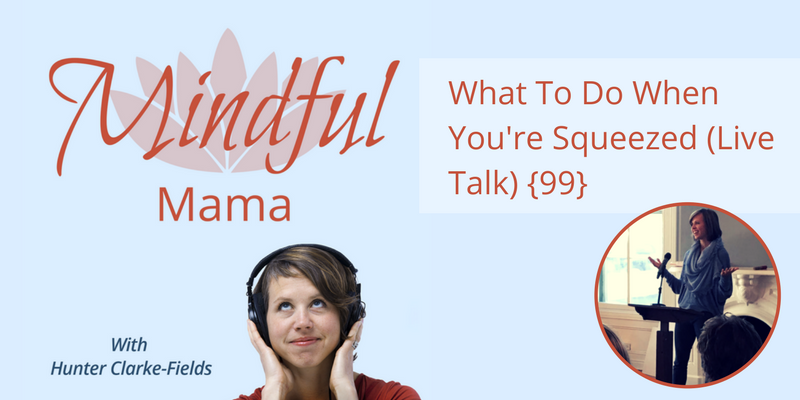 This episode is a very special one taken from a live talk I did last October at the Mindful Mom Revolution event. What are your takeaways? Start the conversation in the comments below!